Now available a stand system to suit any velcro tabbed 3 x 2M starcloth system. 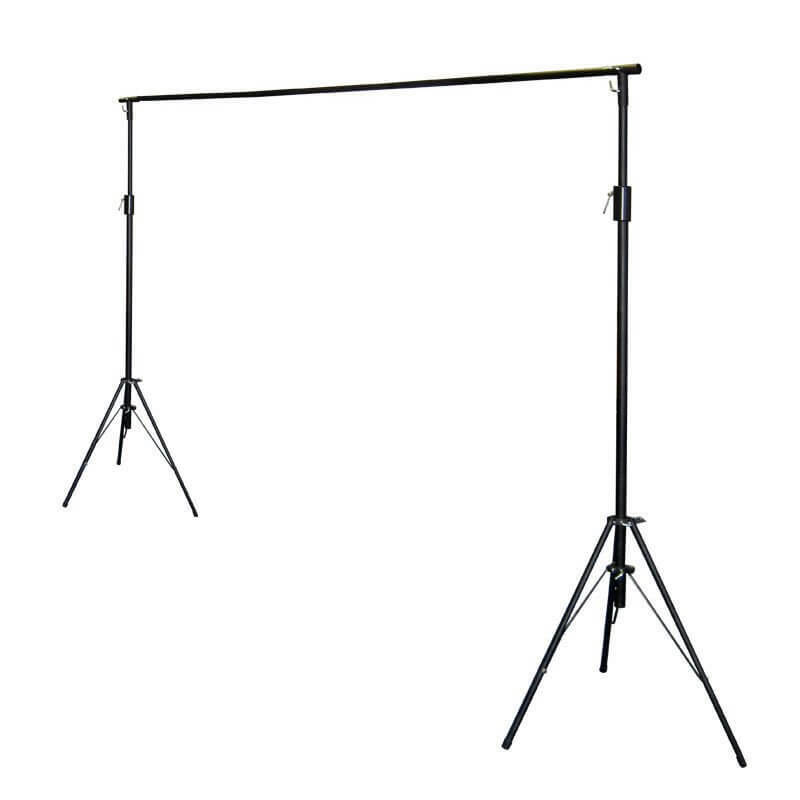 The stand and bag set comes complete with 2 stands, 2 T Pieces and a 3 section 3 metre crossbar, and is all neatly held in a heavy duty carry bag, which will protect the stand system and can also hold your 3 x 2Â starcloth + controller. This will help save valuable transport space in cars and in vans. Free UK delivery applies to mainland UK only. Outerlying areas and NI will cost more - please check before buying.